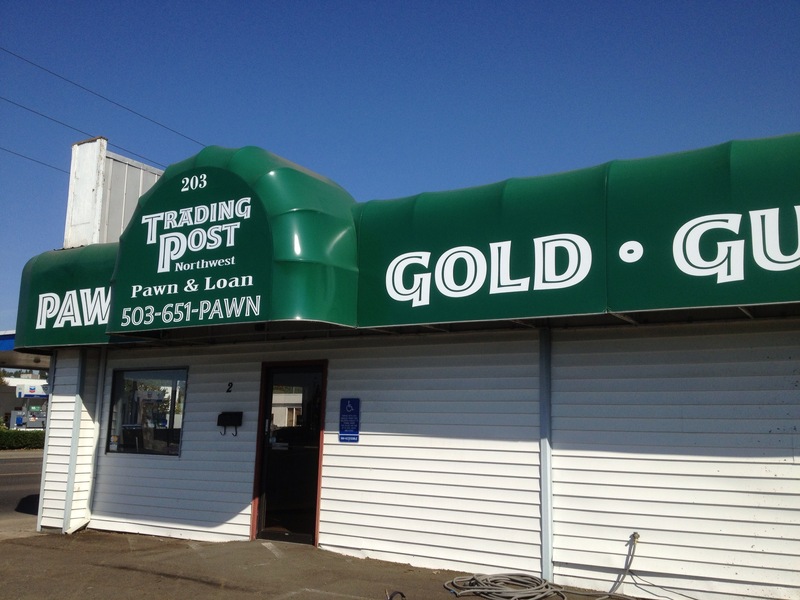 Trading Post Northwest Opens a new Pawn Shop in Canby Oregon. 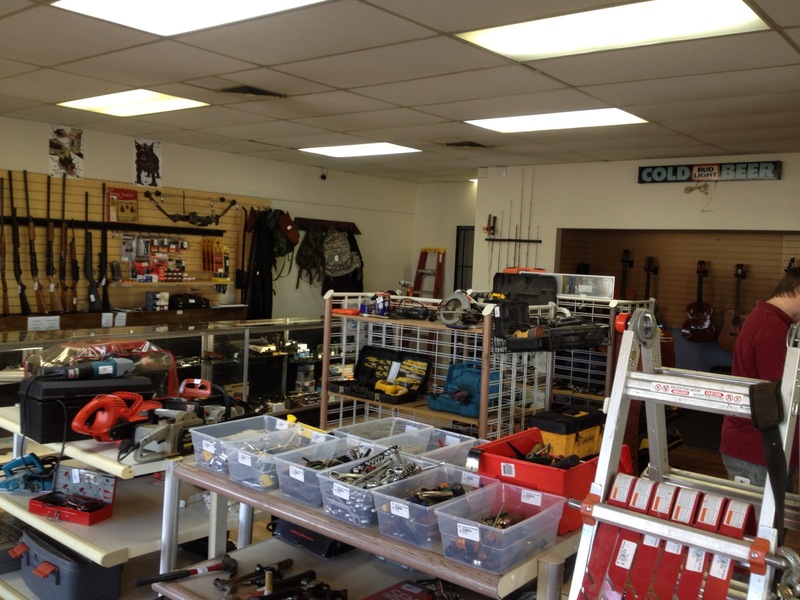 The business had identified this community as having demographics similar to Newberg and better yet Canby was in need of a pawn shop. 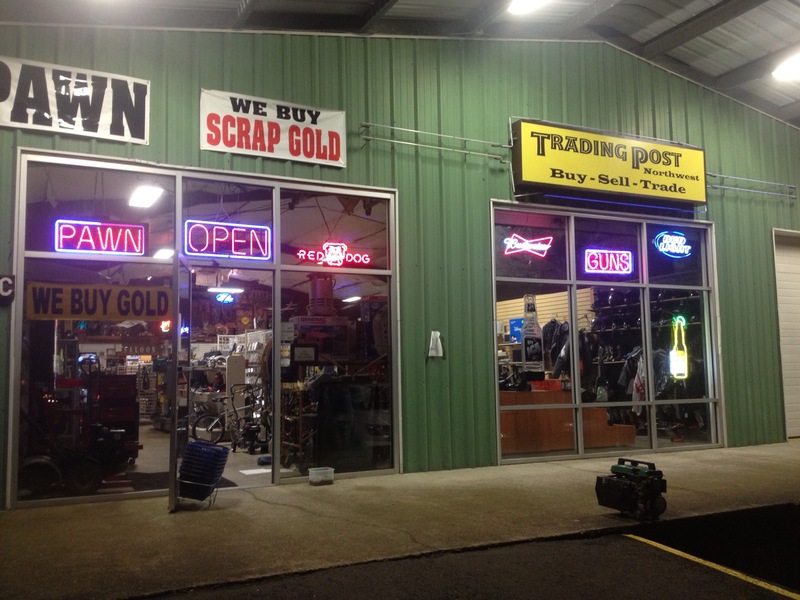 When Mike started the Trading Post Northwest shop in Newberg he was a veteran buyer for both online and brick-and-mortar retail companies, Booth said he had barely ever stepped inside a pawn shop before he decided to open his own, but he still knew the bad rap they sometimes get as an unwitting depot for stolen goods. He was determined that wouldn’t happen at his store. Now after 4 years of serving the Newberg community he feels this goal was accomplished. Once head purchasing agent for the now-defunct Egghead Software and Egghead.com, Booth said he brought a retail mindset to his business model and set up his floor much like a retail store. About a quarter or more of his merchandise is new, having been purchased from big-box stores when they change their wares. Newberg’s Trading Post, 2305 Portland Road, and the company’s new location on Southeast First Avenue in Canby — which opened late last year — buy and sell a wide variety of goods, including antique and new guns, guitars and other musical instruments, collectible coins, sporting equipment, video game consoles and televisions, games, DVDs, CDs and more.